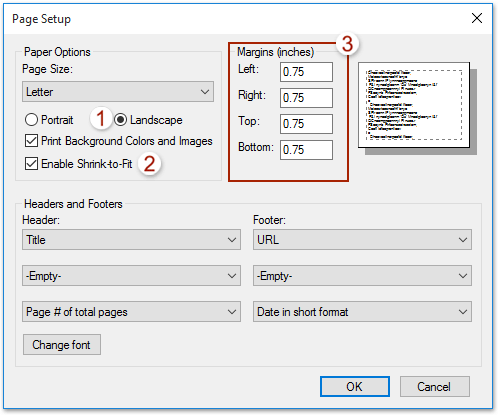 In Word 2010, 2013, or 2016, click File > Options > Advanced. 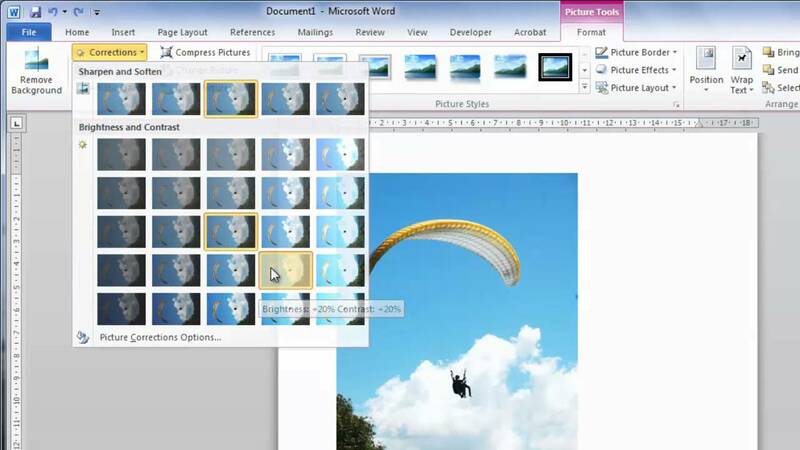 In Word 2007, click the Microsoft Office Button , and then click Word Options > Advanced . Scroll down to the Cut, copy, and paste section.